Staff Correspondent: The nation is observing Amar Ekyshey, the day of national mourning and also the International Mother Language Day, on Wednesday paying tribute to the martyrs of language movement. 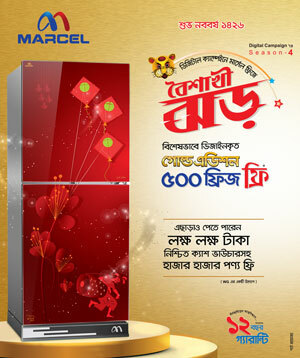 The Bangladesh is celebrating the day with due reverence and solemnity. Today is public holiday. The national flag are kept half-mast atop the offices of all government, semi-government and autonomous bodies and educational institutions. International Mother Language Day is being celebrated since 2000 as per UN resolution taken in 1999 carries special weight and significance for Bangladesh as Shaheed Dibas as well as it commemorates the supreme sacrifice of language martyrs - Rafiq, Jabbar, Salam and Barkat who were brutally killed by Pakistani force in Dhaka on 21st February in 1952. President Abdul Hamid and Prime Minister Sheikh Hasina issued separate messages on the occasion of the glorious Martyrs and International Mother Language Day. In observance of the day in a befitting manner, the Shaheed Minar premises have also been redecorated with paintings, graffiti, buntings and selected verses on the mother language. 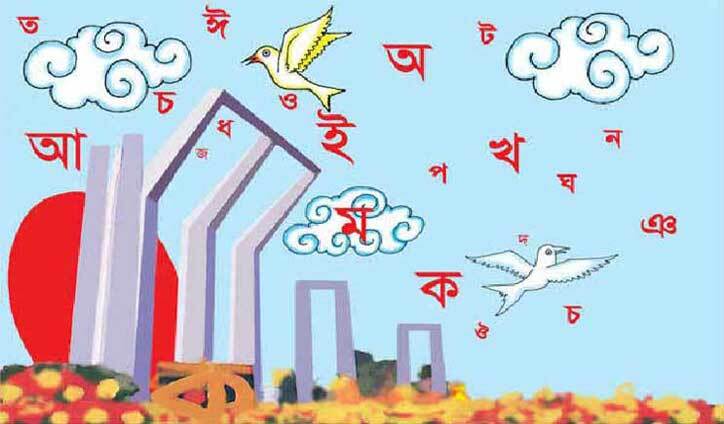 Different political parties, including Awami League, BNP and Jatiya Party, their affiliated organisations, and socio-cultural organisations have planned various programmes to pay homage to the language martyrs all day long. Quran Khwani, Milad Mahfil and special prayers will be offered at the graveyards of the Language Movement martyrs. Like previous years, Dhaka University authorities organised the programmes at the Shaheed Minar in coordination with other relevant agencies. Various organizations and institutes, including Bangla Academy, Bangladesh Shilpakala Academy, Nazrul Institute, Jatiya Grantha Kendra, Islamic Foundation, National Museum, International Mother Language Institute and Shishu Academy are scheduled to observe the day across the country through different programmes.